As part of the highway funding bill, signed by President Obama on December 4, the IRS gets two more ways to go after delinquent taxes – via passport denial and through contracts with private debt collectors. Passport Denial: Under current law, the State Department can refuse to issue or renew a passport to applicants owing child support in excess of $2,500 or for certain types of federal debts. Now, the Department can deny a passport, a renewal and even revoke an existing passport if the individual is certified by the IRS as having seriously delinquent tax debt. This delinquency would be any outstanding debt assessed in excess of $50,000 (adjusted for inflation), for which a notice of lien under §6323 has been filed and the administrative rights under §6320 with respect to such filing have been exhausted or have lapsed or a levy is made pursuant to §6331. There are exceptions for humanitarian or emergency reasons. for which a receivable has been assigned for collection but more than 365 days have passed without interaction with the taxpayer or a third party for collection. 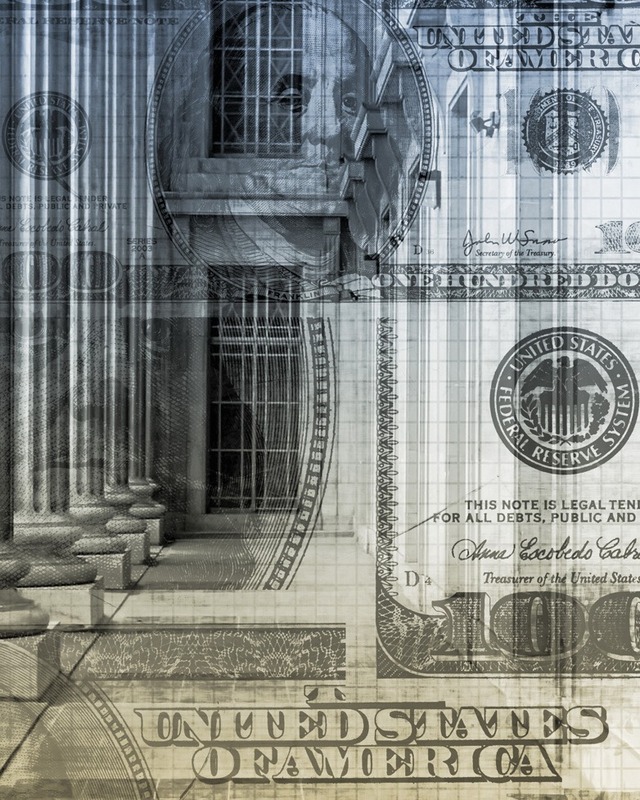 A federal court ruled in Waterhouse v. U.S.1 that a shareholder with limited financial authority could still be liable for payroll tax deficiency. In the matter, two shareholders had equal stakes in a corporation. They agreed that the president would take care of finances with field operations in the hands of the vice president. However, the vice president had check writing authority and had signed checks to the corporation’s creditors. He did this while aware that the corporation had a payroll tax deficiency. The court noted that, under U.S.C. §6672, a person required to collect, account for, and pay tax who willfully fails to collect or account for the tax is liable and can be penalized. In the court’s view, the vice president was a “responsible person” within §6672 and could be held liable for the tax deficiency. The Fifth Circuit Court of Appeals recently upheld a decision of the Tax Court regarding the capitalization of costs incurred by a real estate developer. In Frontier v. Commissioner 1, the taxpayer had deducted the compensation of its CEO on its tax return, and the IRS challenged the deduction under the uniform capitalization (UNICAP) rules of §263A – which generally apply to real estate developers. The Tax Court upheld the IRS disallowance, and the Fifth Circuit subsequently affirmed the decision that the compensation must be capitalized. Frontier argued that the UNICAP rules did not apply since they did not provide any production-related services directly because the work was performed by subcontractors. The Court found that the UNICAP rules did apply since the statute provides that a taxpayer is deemed to engage in the production activities of subcontractors. Frontier also argued that the compensation of its CEO should not be capitalized since his work related solely to management, planning, and marketing. The Tax Court had found that the CEO was directly involved in designing homes and selecting and managing subcontractors. The Fifth Circuit accepted these findings and held that these activities were related to the development of homes that needed to be capitalized under the UNICAP rules. The IRS disallowed all of the compensation paid to the CEO. The Fifth Circuit agreed with the taxpayer that much of the CEO’s time was spent on management activities – which would have been deductible. However, Frontier could not substantiate the hours spent on management activities, and the CEO did not keep a contemporaneous time record. As a result, the Fifth Circuit upheld the finding of the Tax Court that all of the CEO’s compensation related to the development of homes needed to be capitalized. The lesson from Frontier is that if officers of a company perform more than just traditional management services, a record system should be established to help determine the portion of their time spent on production activities (subject to capitalization under UNICAP) and the portion that is deductible.